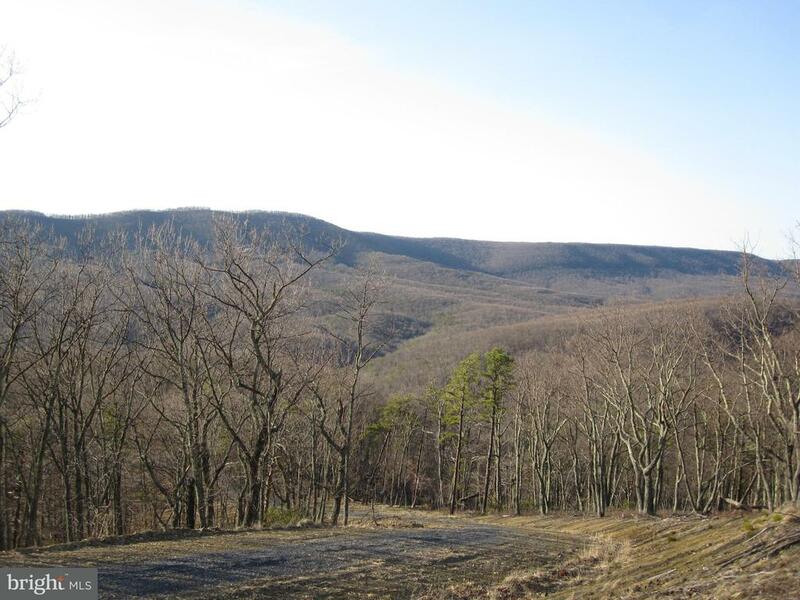 Great building lot with spectacular panoramic views of Wild and Wonderful West Virginia all on 13.46 acres. 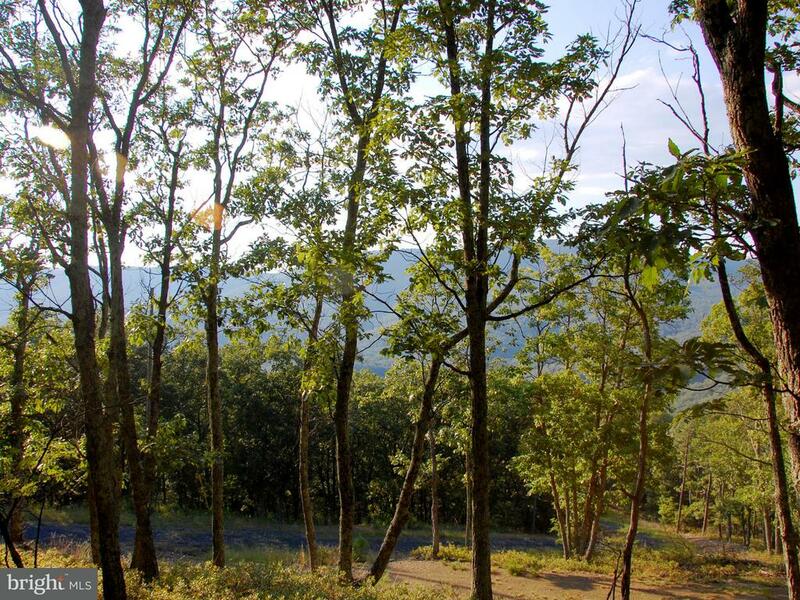 Numerous spots to construct your mountain home dream come true. 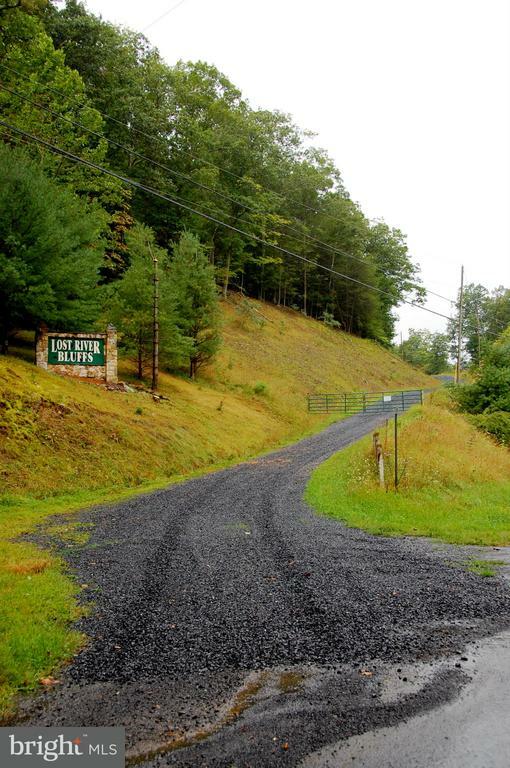 Subdivision only has 24 oversized lots some built on some not. 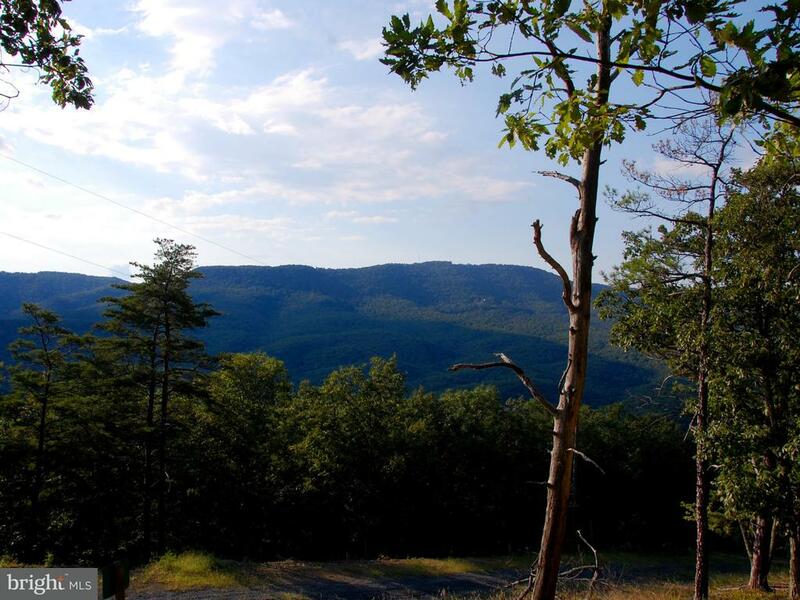 Each lot has great views, great lay of the land most with a tremendous amount of useable space. Now Reduced.